Learn more about the admission requirements for our doctoral program below. Please also visit the School of Teaching and Learning’s general admissions page for doctoral programs. A person applying for the doctoral program in statistics education must have already acquired a master’s degree from an accredited college or university, except in certain cases such as admission requests made through fellowship applications such as the McKnight Doctoral Fellowship. 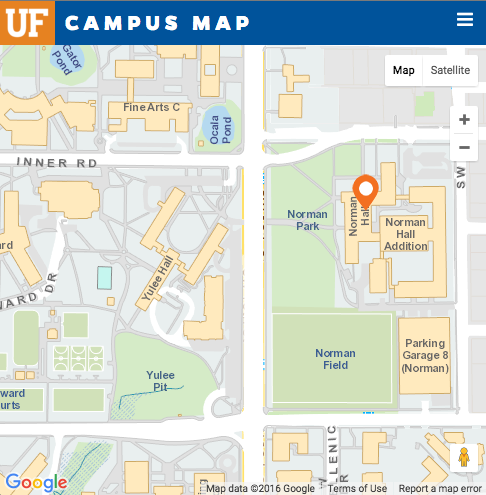 The admission committee will consider various master’s degrees (e.g., statistics, mathematics, arts, education), however, the committee expects the nature of the coursework and other experiences associated with the degree to provide preparation of doctoral study. 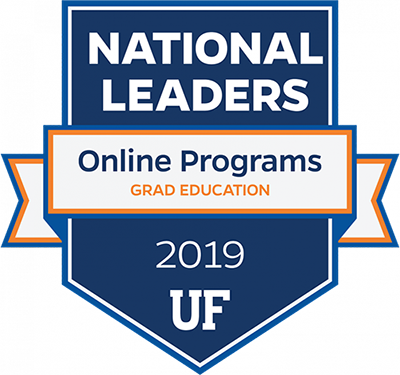 The Graduate School publishes an up-to-date maximum number of credits that can be transferred to the University of Florida from another accredited college or university. The doctoral committee makes the decision regarding the acceptable transfer or specific courses. Courses to be transferred may be in statistics, mathematics, education, mathematics/statistics education, or a related field. In the event that an applicant’s previous degree is in mathematics/statistics education or general education, the applicant must have a strong statistics content background as evidenced by statistics courses listed on the applicant’s transcript. Without such background, the applicant should be prepared to build this statistics content background as part of the doctoral program. In the event that the previous degree is in statistics or a related mathematical field, the applicant must have a strong education background as evidenced by education courses listed on the applicant’s transcript. Without such background, the applicant should be prepared to build this education background as part of the doctoral program. The applicant should have experience teaching statistics at the K-12 or tertiary level. For Ph.D. and Ed.D. programs under the School of Teaching and Learning.